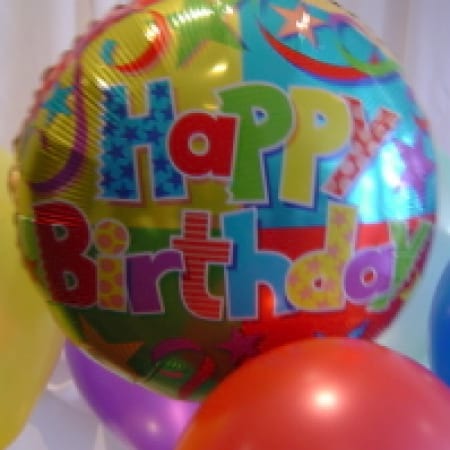 A large variety of helium filled foil balloons for all occasions. Select birthday, anniversary, new baby or get well. Perfect for Birthdays, Anniversary or any occasion at Amaranthine Flowers By Design, your florist in Newcastle.